Victories in three-day cricket are few and far between, but when 16 wickets fall in the final session for a remarkable, unexpected and dramatic victory with less than three overs to spare … well, that’s just Mother Cricket shining her light on the world, writes SIMON LEWIS. 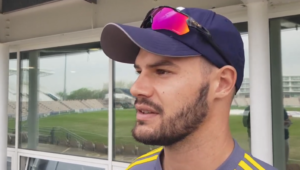 South Western Districts’ Assistant Coach and Strength and Conditioning Coach, Daniel Seha, shared with SACricketmag.com some of the details and background to his side’s astonishing victory in their 3-Day Cup clash with North West. SWD batted first and scored a decent 284, to which North West replied with a monster 411-8 declared. SWD’s second innings saw them post just 244, leaving North West with a very reachable 118 runs off 27 overs at the end of the final day, a rate of under 4.5 runs to the over. 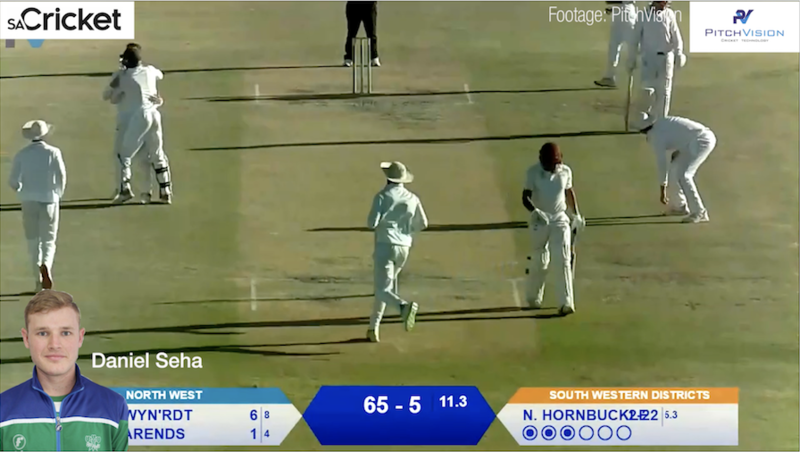 North West started bright and breezy, getting to 25 without loss in the fourth over before Niel Hornbuckle struck twice in two overs (along with a wicket from Marcello Piedt) to reduce the hosts to 36-3 in the sixth over. North West recovered to 57-3, but incredible bowling and fielding from the fired-up SWD side saw them knock over the last seven batsmen for just 32 runs in 16 overs as Hornbuckle finished with his career-best figures of 5-34. It was a victory that most of the SWD team (some with lengthy first-class cricket careers, including playing franchise cricket) described as the most amazing and special game they have played in throughout their entire careers. It also certainly added credence to the beauty (and value) of three-day cricket.